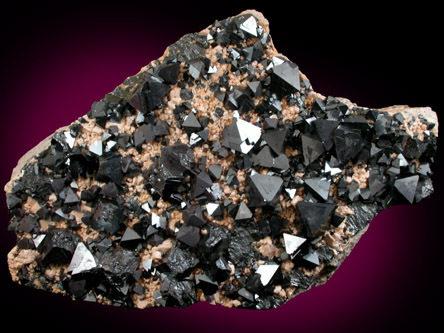 Description: Elongated plate covered on one face with octahedral magnetite crystals. 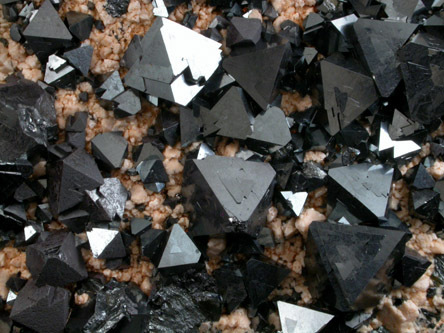 The magnetite crystals are sharp, dark-metallic, and highly magnetic. 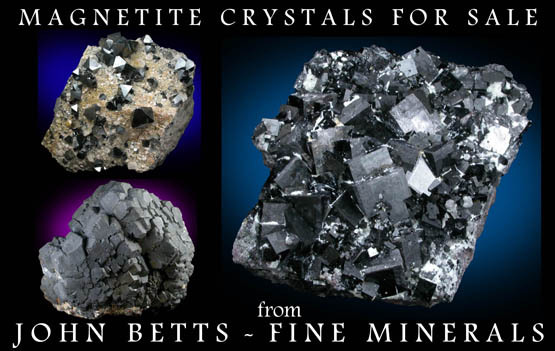 This is a good specimen with only a few chipped crystals (better than commonly available).